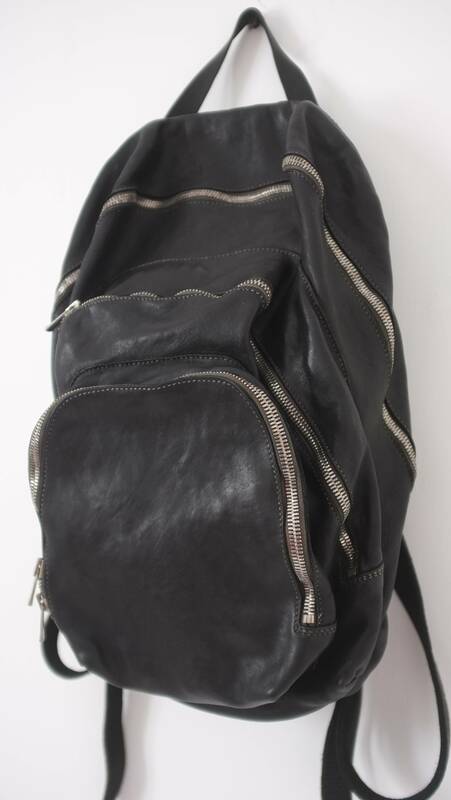 1.Horse leather backpack model DBP04. 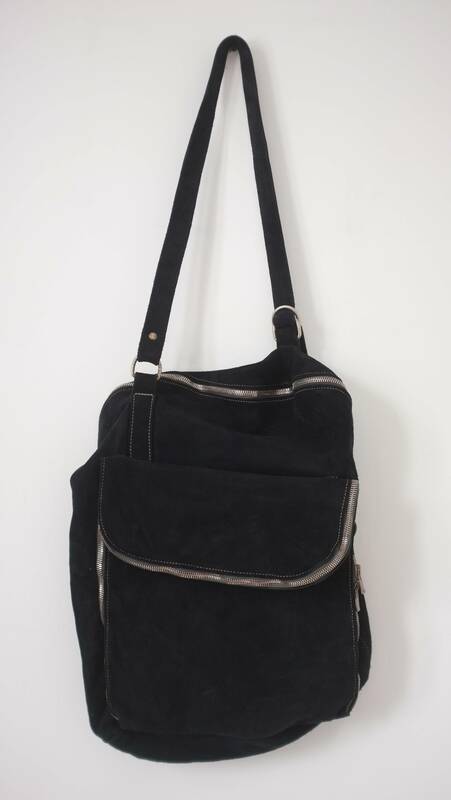 Black horse leather bag featuring a foldover top, a two way zip fastening and a shoulder strap. Taking trades for the backpack?